As we wait for the outcome of our DA application, we have been on the hunt for a builder to do the actual work. What a minefield! There are an abundance of builders in Sydney - don't believe me, just google Builders in Sydney. But how do you know who is good, well priced and not a pack of arse-hats? You ask around, that's how. Our neighbours have just completed renovations and we have lived and breathed it with them and their builders Larry and Brian, plus the various labourers that came and went. Their work was good, they were well priced and weren't arse-hats - so we are getting them to quote for our reno as well. Our super friend at Renovation Junkies, James, also sent us the names of several builders that he had worked with in the past. I gave them all a call - two were too busy to fit us in this year...arh, yep this is a consideration - the builder you want may not be available! eekk! One was available to start in May/June this year, so I asked him to give us a quote too. Other friends renovated a couple of years ago, they had nothing but issues. Abusive, threatening phone messages, incompleted work, badly finished work and a complete budget and timeline blow out. We won't be getting a quote from their builder. So, what do builders need when giving you a quote...as much information as possible, that's what. Hubby and I have decided to get the kitchen done ourselves so that is out of the quote. But everything else will be done by our builder of choice. We have sent the builders all the plans that the architect has drawn up for us and we also created our own plan of where we want power points, light fittings, data connections, air con vents and TV connections. If you want to be super organised and want a super tight quote, you can also give them a list of everything else you have in mind, like vanities, toilets, tiles, shower screens, taps, doors, door handles - otherwise this will just be an estimate. 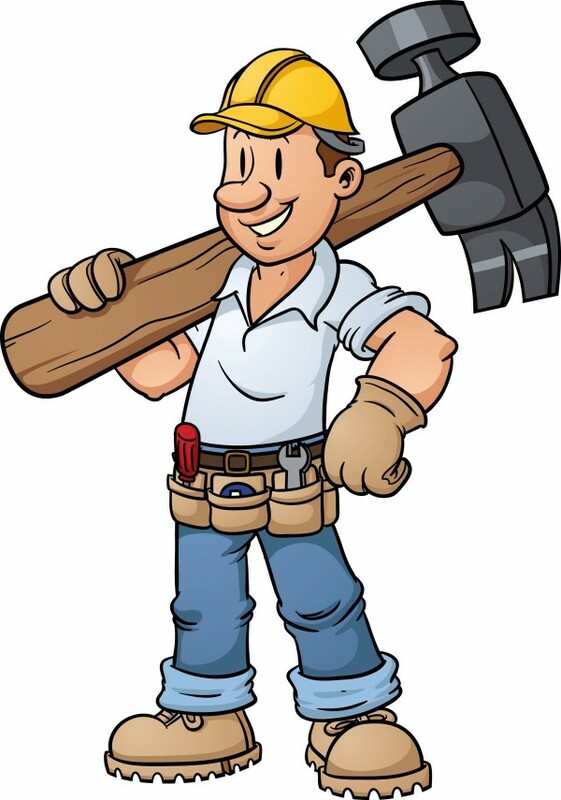 What do you look for in a builder?